Motivated to connect more physician-entrepreneurs, Will founded Enventure, a grass-roots community focused on growing and educating Houston's medical entrepreneur community. Enventure connects young and aspiring entrepreneurs with experienced professionals to accelerate the growth of Houston's medtech startup scene. Enventure's educational programming and one-on-one mentorship launched four life science startups in Houston in 2014. Will earned his biomedical engineering degree from USC, where he joined his first medical startup, commercializing a glucose sensor the size of a human hair. After making Houston his home in 2007, Will received his MD from Baylor College of Medicine. Currently, Will is the Senior Director of Medical Affairs for Procyrion, developing a miniature heart assist pump implanted without surgery. 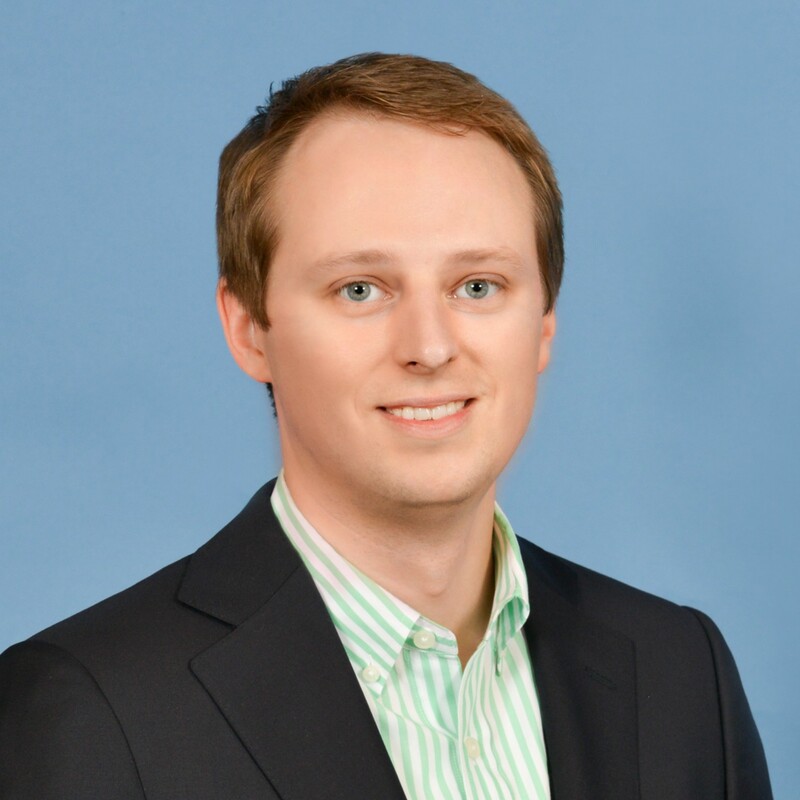 Will has consulted for many of Houston's seed-stage startups, including MolecularMatch, NanoLinea, Anaxiom, and Nano3D. Doors open at 5:30 for networking, food, and drinks. Workshop begins at 6:00pm sharp! You've learned how to identify clinical needs, understand the disease, think about the numerous stakeholders in the healthcare delivery continuum, and generate concepts to address these needs. Now, it's time to move forward with our best solutions and begin building them. Join us on Thursday, Oct 18 to explore more of the Biodesign curriculum. Whether you are new to Biodesign Workshops or have been attending the entire series, this workshop is for you! Biodesign workshops are designed to provide new entrepreneurs with an understanding of the innovation process, teaching them how to evaluate a life science technology as the basis for starting a new business. Learn how you can turn your creativity loose to design the future of healthcare. Whether you're an engineer, scientist, physician, or business expert, this class will bring you up to speed on the medical innovation process. This series of workshops hosted by Enventure once a month will provide trainees with the opportunity to gain skills that you won't learn in the lab. We will be focusing on developing technologies that create value for patients, caregivers, and society using Stanford's Biodesign medical innovation process. Attendance at each workshop is required for certificate, but the course is available to everyone for free. People interested in continuing forward with entrepreneurship opportunities can engage with our ENRICH and Bioventures programs. See more at enventure.org.